The 2018 Conference is Currently Postponed. Ms. Weyant has been a nurse for 34 years with the last 32 years in pediatrics. Currently, she is the Manager for Nursing Education, Evidence Based Practice and Research. She has mentored numerous staff nurses and students in the conduct of EBP and Research and leads two nursing fellowships. Ms. Weyant has and has served as Principal investigator and co-investigator on numerous research studies and provides assistance to others seeking to conduct research. Along with co-chairing the UPMC Evidence Based Nursing Council, she also serves as a Scientific Reviewer for UPMC Nursing Studies and has an appointment to the Institutional Review Board at Pitt. Her willingness to share her knowledge of EBP and Research expands beyond the hospital environment, as she teaches on the topic as adjunct faculty at Waynesburg University. Ms. Weyant has presented regionally and nationally on the topics of EBP, Research, and safe sleep for infants and has several publications. Dr. Fisher began her nursing career over 30 years ago by completing an Associate Degree from Community College of Allegheny County. Continuing her lifelong educational journey, she received a BSN from LaRoche College and subsequently an MSN from the University of Pittsburgh. She most recently earned a Doctor of Nursing Practice Degree from Carlow University. Throughout her nursing career, Dr. Fisher’s clinical focus has been devoted to addressing the needs of children and their families. She has held various positions including a staff nurse, a nursing education specialist, a clinical nurse specialist and most recently as nursing faculty. She has been affiliated with the pediatric population either via direct employment as a nursing faculty member in a pre-licensure program or currently serving as an Academic Service partner. Dr. Fisher’s scholarly agenda includes the development of Professional Values within nursing. She has presented and published on this topic in several forums. Dr. Fisher has a deep commitment to Interprofessional Education and Interprofessional Collaborative Practices, as well as their subsequent impact on patient and family outcomes. She has published and presented on these as well as other topics. Dr. Fisher is also invested in exploring best practices in nursing education. She has served on Chapter boards for the Pennsylvania League for Nursing and Sigma Theta Tau International Honor Society of Nursing, Chi Zeta Chapter. Dr. Fisher currently serves as a peer reviewer for the Journal of Nursing Education. 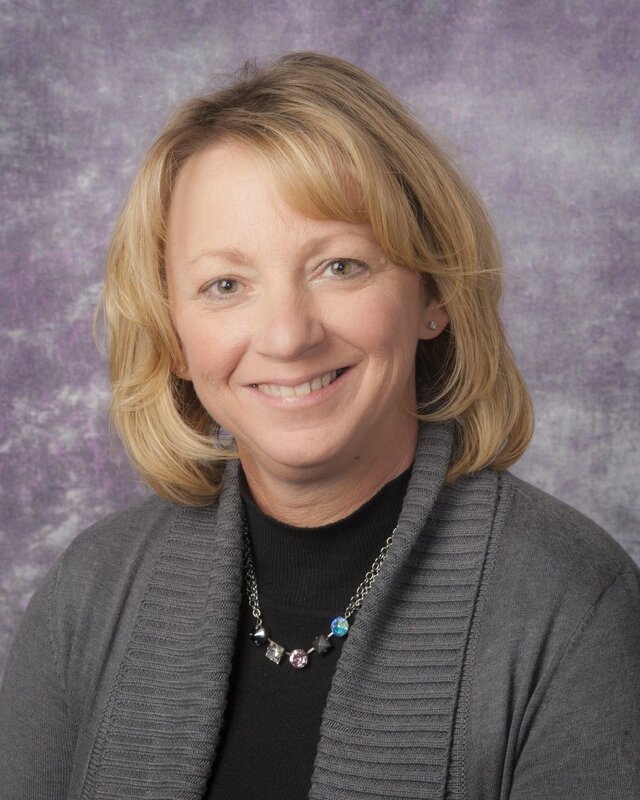 In her current position, as an Associate Professor at Chatham University, Dr. Fisher teaches students in on-line programs across the BSN, MSN and DNP levels. She fosters self-reflective practices at all levels of educational preparation. As a DNP prepared individual, she is committed to staying connected to the clinical practice arena. She continues to foster expertise in practice in her teachings and serves on the Evidence Based Practice Council at Children’s Hospital.